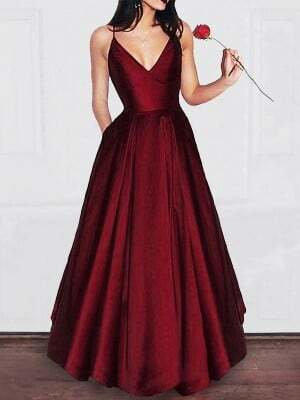 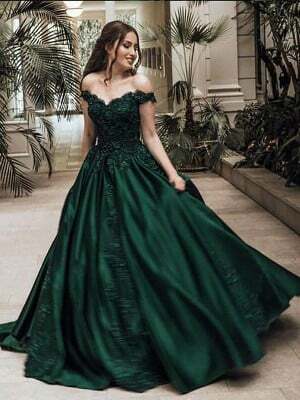 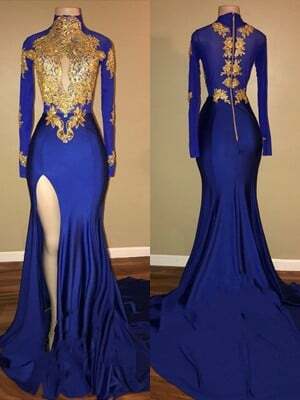 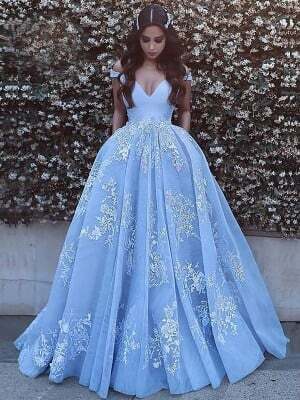 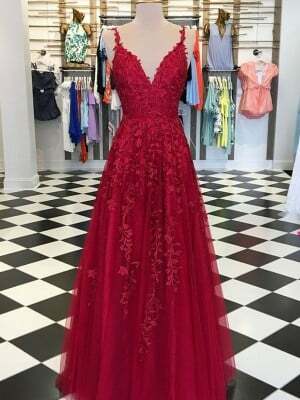 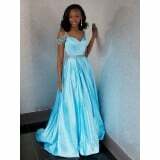 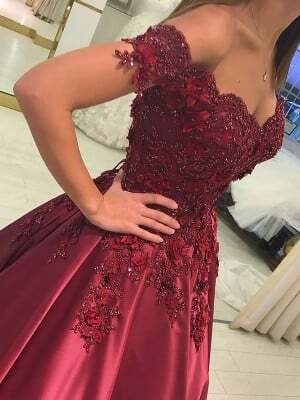 I am in love with the color and quality of this dress! 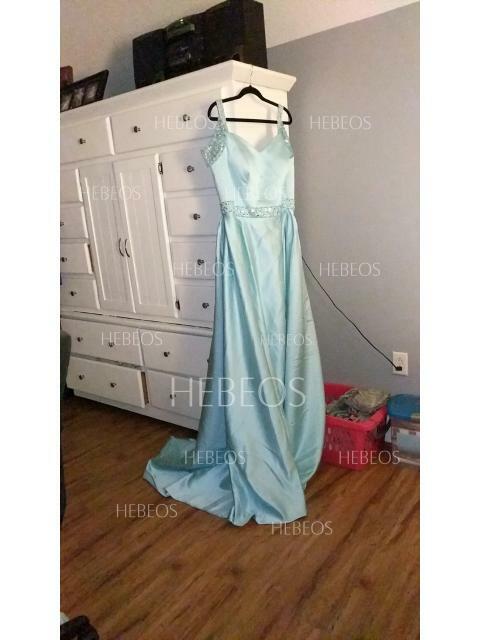 It looks exactly like the picture, and it fits perfectly! 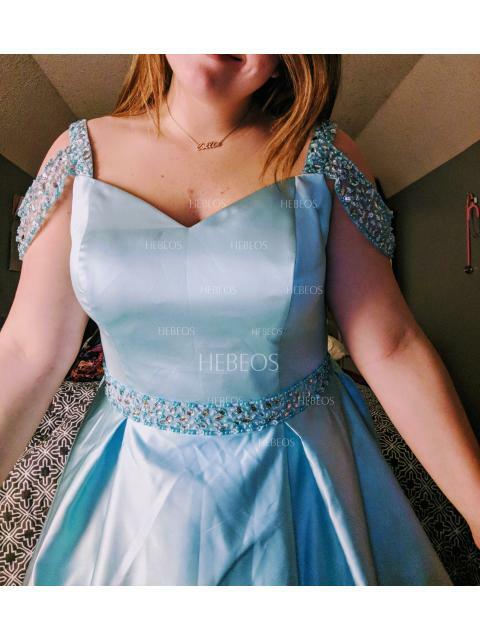 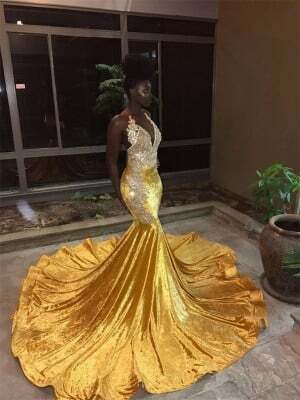 Thank you Hebeos for such an amazing dress!